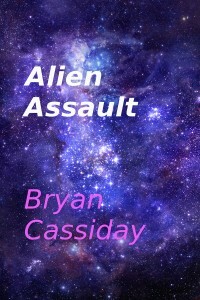 Enter the Goodreads book giveaway of Bryan Cassiday’s new science-fiction anthology Alien Assault at Goodreads. Bryan Cassiday’s horror anthology Comes a Chopper just got a four-star review from Readers Favorite. Due November 19, 2014. Preorder now at Amazon. Sci-fi with a twist of horror. 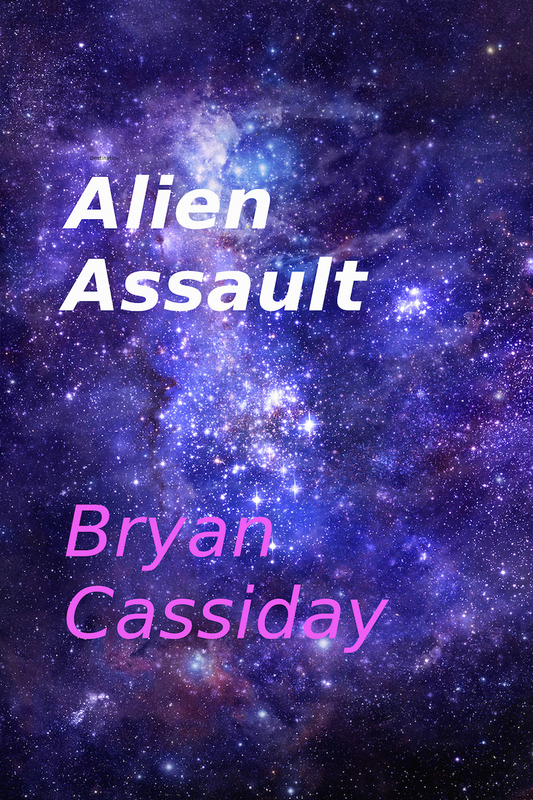 Bryan Cassiday’s new anthology of science-fiction short stories will be released on November 19, 2014. It is now available for preorder on Kindle. Mind-blowing science-fiction tales that will scare you to your very core. Included are stories about alien invasions, time travel, zombie apocalypses, and more. The human race is always under assault in these stories, and somehow we must survive. An Antarctic ice station comes under attack by a virus from outer space during a subzero blizzard . . . Venusians subject an earthling to the torture of having to live over and over again his murder trial for the killing of his friend . . . An exorcist suspects a child is possessed, but who is doing it and why? Is it a demon or something even more terrifying? . . . A Special Forces soldier with a death wish can’t figure out why the government has saved him from his spaceship’s crash-landing. When he does, it’s too late. 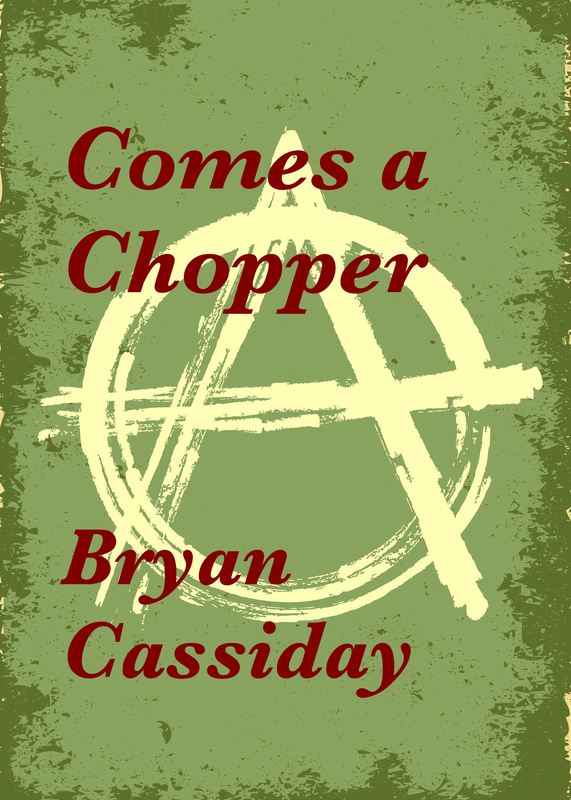 These are but a few of Bryan Cassiday’s apocalyptic stories that take you beyond the realm of reality into the undiscovered country of the horror of the imagination and its territory that knows no bounds. Destination fear. Read the entire review on The Horror Zine. The book giveaway for ten paperback copies of Comes a Chopper is now live on Goodreads. Enter now to win one of these books at Goodreads.